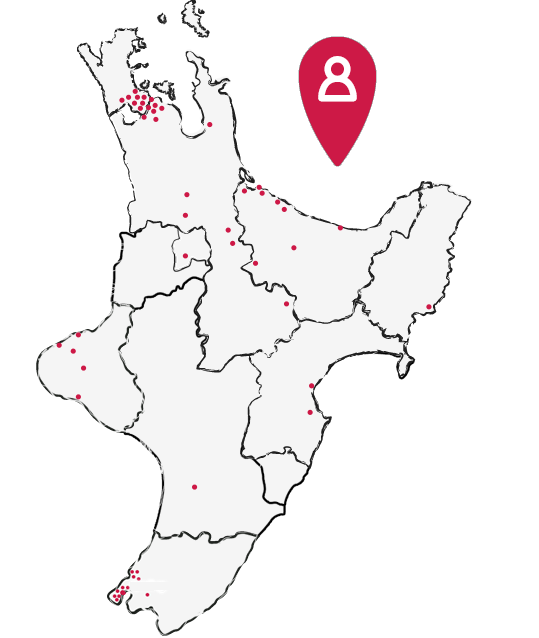 Originally started in Washington on a parenting website, with the first New Zealand Facebook group starting in Palmerston North, rock-finding has spread to many communities throughout New Zealand. Rock-finding encourages people of all ages to paint rocks and hide them outdoors for others to find. The rocks are labelled to connect them back to the group that made them. Nurtured at Home has embraced this fun, outdoor activity and our Educators and tamariki have been busy painting rocks at local playgroups ready to hide around the community. On Discovery Days this term, children, Educators, whānau and Visiting Teachers visited local parks to enjoy a nature walk and hide their decorated rocks; already we’ve received phone calls advising some have been discovered! This activity has enabled children and their Educators to work together on a project, creating a sense of shared fun and discovery within their local community.